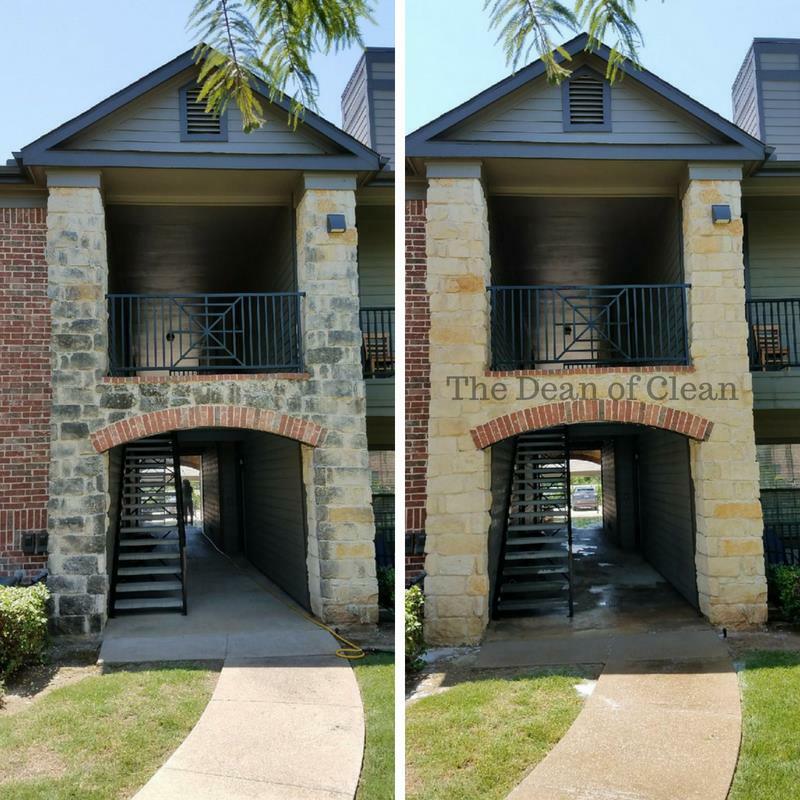 Pressure washing, surface cleaning, and exterior restoration services for Dallas and Fort Worth. 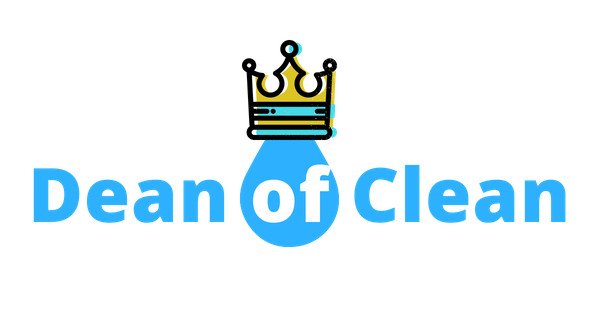 "We are very impressed with the work done by Milan and his Dean of Clean team. I tried everything to get rid of the gum spots and oil stains in our parking lot and none of it did anything but waste my time. Milan showed up and got straight to work. The next morning, I came back to see a brand new parking lot! I would gladly recommend them to anyone!" We believe every business and home deserves to leave an incredible first impression for customers, family, and friends. "Milan was very polite and professional. He cleaned my driveway and back patio and got rid of all the mold and algae that was sitting there for years. Great service for a great price!" 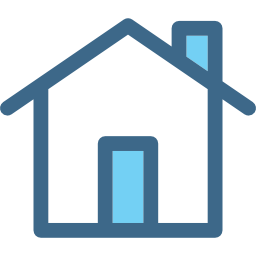 We transform property exteriors from old and rundown to pristine and inviting. 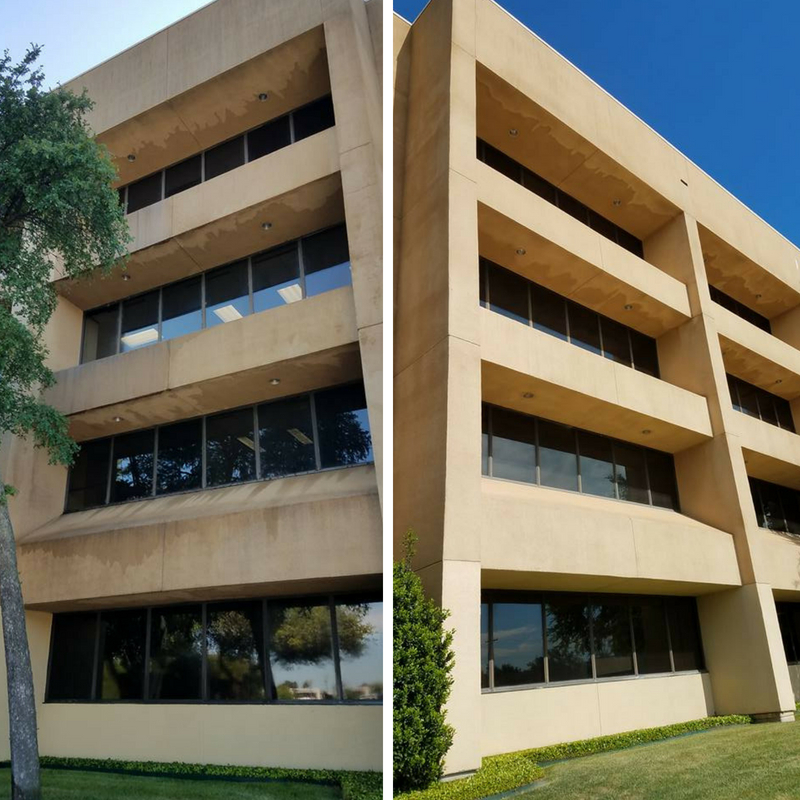 Our in-house proprietary cleaning solutions will restore and protect exteriors without damaging your property. Does your pool, deck, fence, brick, or stone look old and weathered? We bring exteriors back to life! Whether you're dealing with calcium, lime, mold, algae, rust, or bad masonry work – we can help! 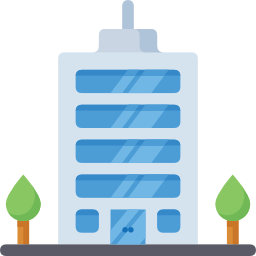 We can clean buildings, parking lots, dumpster pads, warehouses, and more! Do you have a busy parking lot that needs cleaned at least once a month? Sign up for recurring service and get big discounts! Contact us for more information.